Maria Zakharova, a spokeswoman for Russia's Ministry of Foreign Affairs, told reporters that territory previously controlled by the United States should be transferred to the Syrian government. "In this regard, establishing dialogue between the Kurds and Damascus takes on particular significance. After all, the Kurds are an integral part of Syrian society," said Zakharova. She told the same briefing that Moscow had the impression that the United States wanted to stay in Syria despite US President Donald Trump last month unexpectedly announcing a US withdrawal. Zakharova also said Russia remained committed to an agreement it had struck with Turkey to stabilise a de-escalation zone in Syria's Idlib province, but said Moscow was worried by an increase in the number of ceasefire violations there. The US-led coalition against Islamic State has begun the process of withdrawing from Syria, a spokesman said on Friday, indicating the start of a US pullout that has been clouded by mixed messages from Washington. 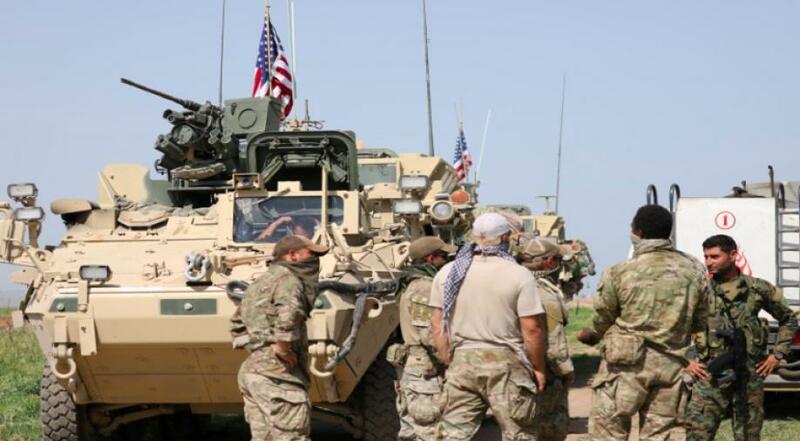 US President Donald Trump's announcement last month that he had decided to withdraw 2,000 US troops stunned allies that have joined Washington in the battle against Islamic State in Syria. Senior US officials were shocked too, among them Defense Secretary Jim Mattis, who quit in protest. The coalition "has begun the process of our deliberate withdrawal from Syria. Out of concern for operational security, we will not discuss specific timelines, locations or troop movements," Colonel Sean Ryan said. The US decision has injected new uncertainties into the eight-year long Syrian war and a flurry of contacts over how a resulting security vacuum will be filled across a swathe of northern and eastern Syria where the US forces are stationed.